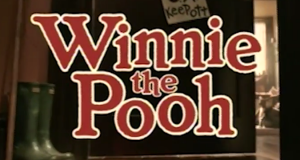 A fan theory suggests Winnie the Pooh and friends each have a mental illness. Do you agree? Let's break it down and find out.